Malta is a wonderfully diverse country, with a turbulent history and vibrant culture to show for it. With so many fantastic attractions on offer, for those with only a short amount of time there, it can be difficult to decide what to do. Fortunately, this list covers five of the very best must-see attractions, that all guests to the country are bound to love! 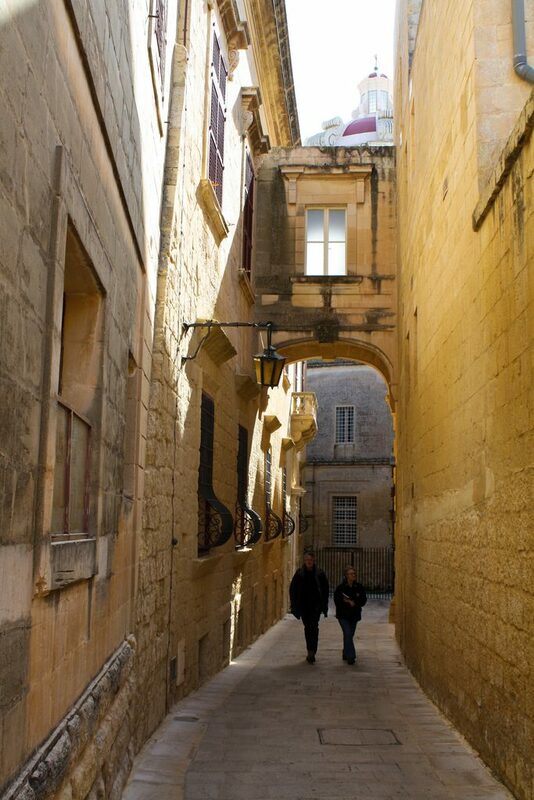 Malta’s old town is as rife with history as it is with photo opportunities. The picturesque, winding alleyways and stunning brickwork make it the photography lover’s dream, whilst history buffs will enjoy the historical relevance this archaic capital one held. Book onto a tour and hear how the Apostle, St. Paul, is said to have made this town his home after a shipwreck, or simply meander around the quiet streets in your own time. 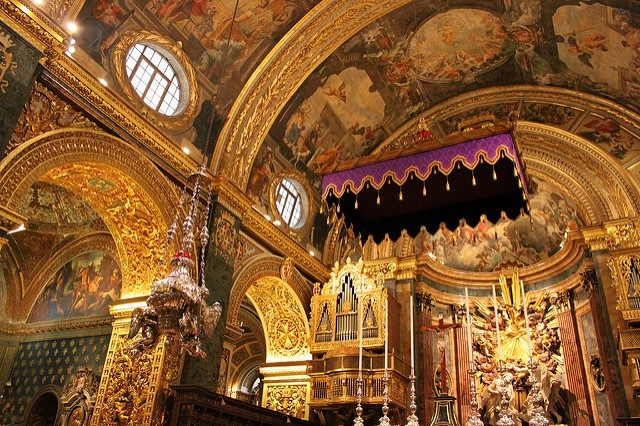 Catholicism has always been an integral part of Maltese culture, and the many faces of the stunning S. John’s Co-Cathedral is a testimony to just how beautiful this faith can be. Originally built by the famed Knights of Malta during the 16th century, the building underwent a revamp during the islands baroque period. Today it stands, dripping in gold-coating, a plethora of beautiful artworks showcased on every wall. Exploring its many inspiring chambers, visitors can really appreciate the dedication the people of this island have had to their religion over the years. With beautiful weather and soaring temperatures in the summer months, spending as much time outside as possible during your visit is most definitely a must. 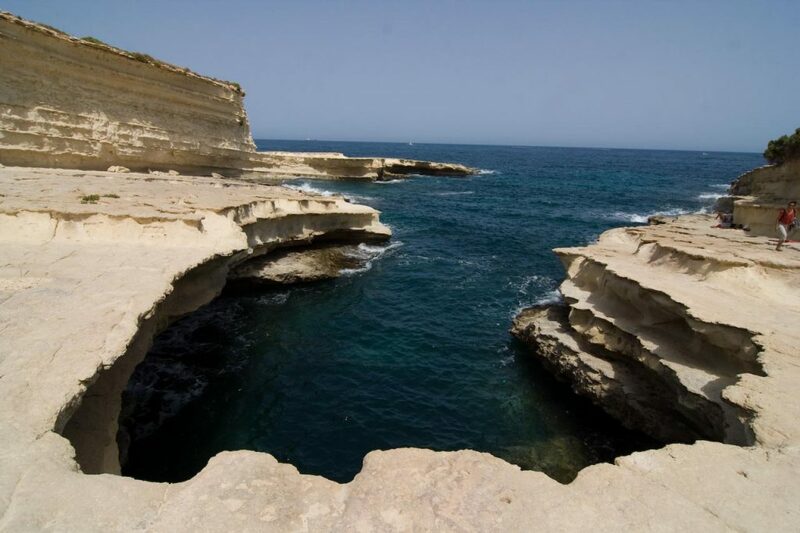 The Upper Barrakka Gardens offer a fantastic opportunity to take in the culture and history of this wonderful country, whilst still enjoying the summer sun. Situated high above the Great Harbor, the gardens provide an unmatched view over the bay and a tranquil retreat from the hustle and bustle of the city below. Weaponry aficionados will be pleased to know that the terrace is also still occupied with the Saluting Battery that was once used to welcome naval vessels. It’s not just the history that makes Malta an attractive destination, the modern developments are also most definitely worth a visit. Recent refurbishments around the waterfront of the capital have transformed the city into a trendy and modern hub. With its original nineteen warehouses, built by the famed Grand Master Pinto at the height of the Baroque period, and new developments from the mastermind behind London’s shard, Renzo Piano, this stunning area is the perfect place to grab a drink or bite to eat, whilst gazing out over the tranquil waters of the bay. Any trip to this island paradise would not be complete without a dip into the beautiful surrounding oceans. There are many great snorkeling and scuba spots in the region and, with numerous diving schools dotted around the coastlines, no matter your experience you can enjoy the amazing underwater world of the Mediterranean Sea. However, if deep-sea adventure isn’t your thing, simply find a nearby beach, kick back and enjoy the cooling breath of the ocean whilst relaxing in the summer sun. Whilst any trip to Malta is sure to amaze, with this list you can transform your short break into the holiday of a lifetime. 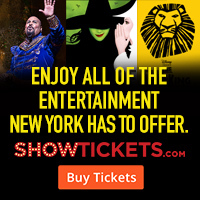 If you’ve already visited any of the attractions mentioned, then be sure to leave a comment below as we’d love to hear about your experiences!